Transportation has gone a long way since Leonardo da Vinci invented the self-propelled cart in the 15th century, which became the forerunner of the modern automobile. Today’s vehicles are no longer just means to arrive at a certain destination but have transformed into hubs of information, entertainment and communication. Many vehicles can now perform certain functions autonomously as automotive innovations drive unprecedented levels of connectivity and automation. In a few more years, vehicles will run with little to no human intervention. At the heart of these spectacular capabilities are colossal amounts of data from numerous sensors that monitor and perceive what is happening inside and outside the car. Self-driving cars, for example, generate about 4 TB of data daily in just an hour and a half of driving. Technologies such as advanced driver assistance systems (ADAS) and driver monitoring systems (DMS) encompass a wide range of solutions that enable vehicular intelligence for making instant decisions based on situational understanding to ensure driving comfort and safety by drastically reducing accidents resulting from human error. While on the road, vehicles face numerous challenges. Unpredictable weather shifts, vibration, humidity and extreme temperatures are just a few. Storage media for the automotive market should perform consistently, without any drops in performance over time. As such, they need robust memory and storage solutions that can hurdle rigorous environmental, power and thermal challenges to ensure safer and more comfortable driving. 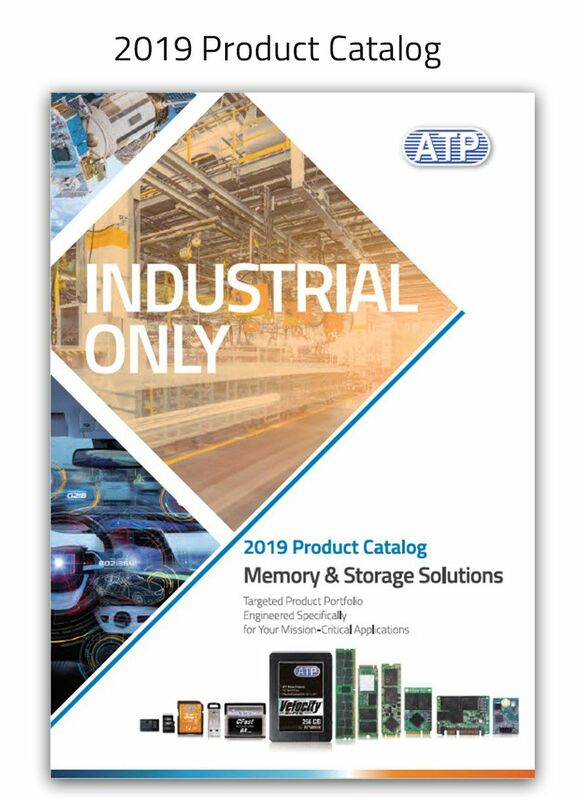 The protective, rugged design of ATP's memory and storage solutions enables them to withstand variable environmental conditions; the compact size allows placement in small embedded vehicle systems; and, the different capacities and performance capabilities make sure there is an ATP solution that fits specific automotive needs. * May vary by product or project support. All ATP automotive-grade products are certified according to leading industry standards. Vehicles with IVI systems allow users to play audio content, enjoy rear-seat entertainment such as movies, watch the news, play games and more. Navigation systems provide 3D maps, directions based on given criteria such as the shortest or fastest routes, traffic conditions and weather forecasts. Popularly referred to as a dash camera or dash cam, a drive recorder/EDR is an onboard camera that continuously records what is happening during the trip. It is typically installed on the front/rear windscreen or windows. 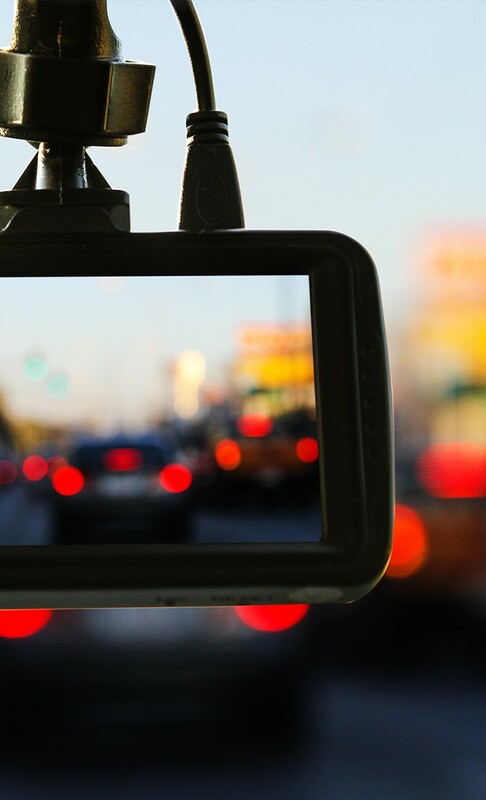 Some cameras record not only the view outside but also provide the interior of the vehicle and can serve as tachographs recording important vehicle information such as acceleration/deceleration, speed, steering angle and more. Dash cams are useful in providing video evidence of road accidents, traffic violations or any unusual event. Function as "bridges" where all data going to or coming from the cloud go through. They also allow data to be stored, analyzed and processed at or closer to the data source rather than in a centralized or cloud-based location. They offload the network, cut transmission costs, and optimize the data collected for immediate insight or swift response. These systems help ensure the efficient and secure delivery of goods by tracking vehicle location and condition, monitoring road and weather conditions, optimizing delivery routes, and even analyzing driver behaviors. Overall benefits include operational cost savings, investment protection and more efficient logistics. Common Advanced Driver Assistance Systems (ADAS) technologies enable vehicles to perform certain functions autonomously or with little to no human intervention; for example, adaptive cruise control, automatic electronic braking, lane departure warning, self-parking, and forward and rear collision warning. Self-aware vehicles equipped with Driver Monitoring System (DMS) can now provide understanding of the driver’s state in real time and can make instant decisions based on situational insight to ensure safety. Driver drowsiness detection, for example, can enhance vehicle systems for safer and better driving to reduce road fatalities by minimizing human error. *1GB=1,000,000,000 bytes. Actual user storage may be less. ** Based on internal testing; performance may vary depending upon drive capacity, file attributes, host device, OS and application. Cache On. *** Under best write amplification index (WAI) with highest sequential write value. May vary by density, test configuration, workload and applications. Can’t decide on a product?